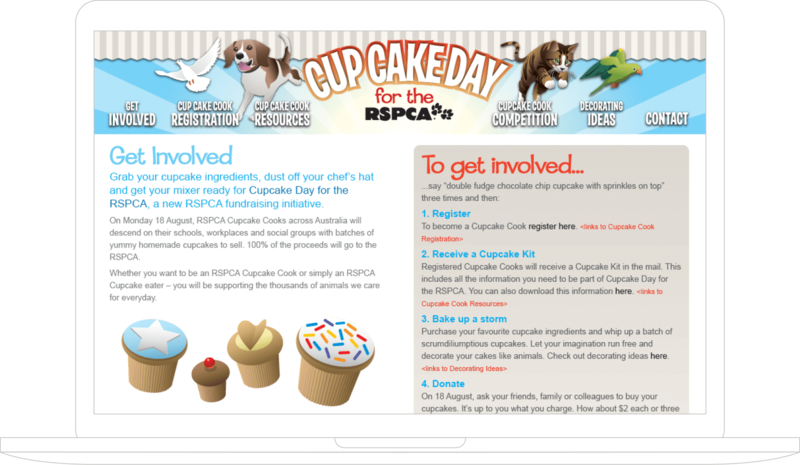 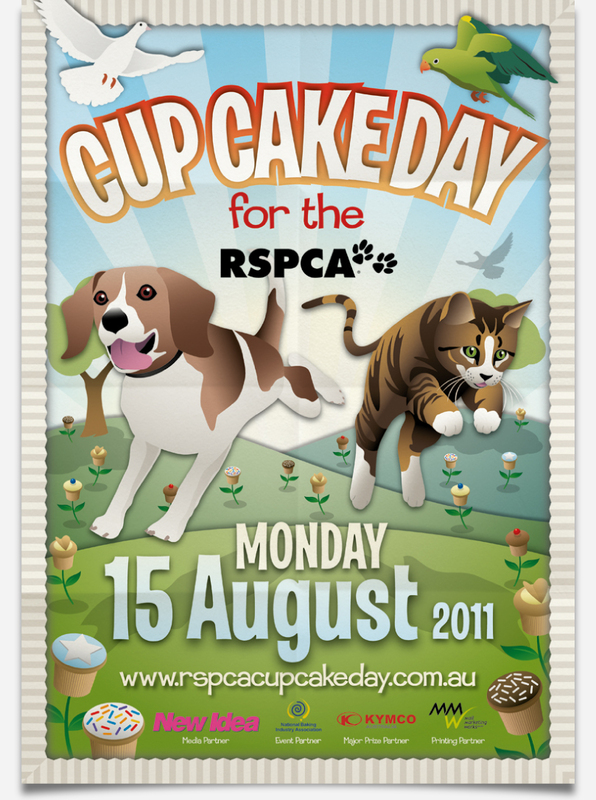 This identity was created in 2008 for the inaugural RSPCA Cup Cake Day fundraiser event. 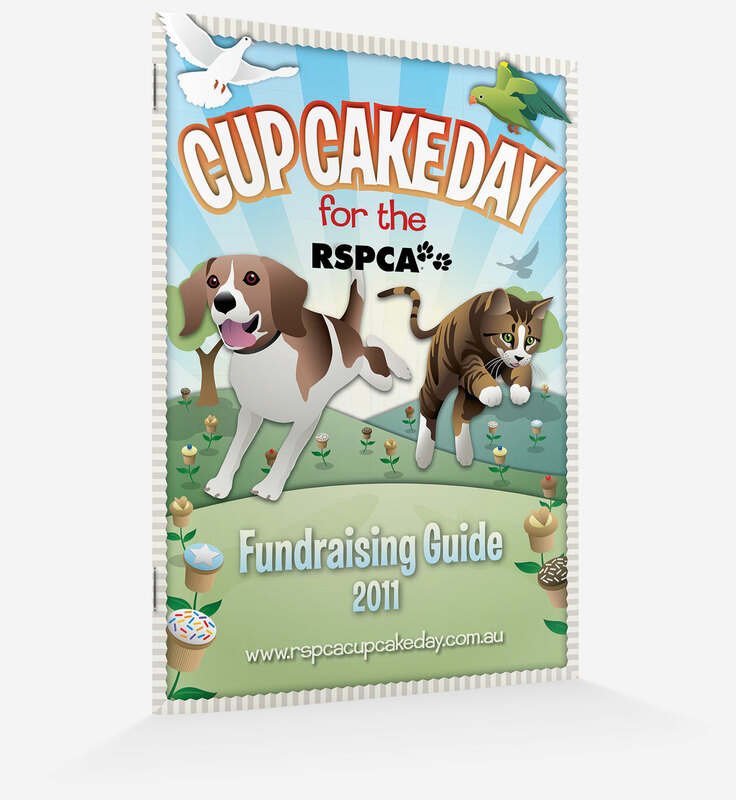 With custom illustrations, the identity appears across the event website, posters, outdoor advertising and other promotional applications. 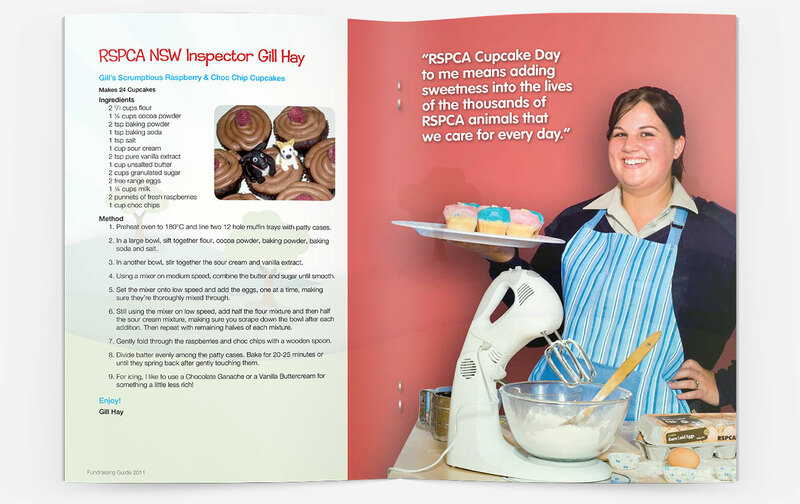 It was used throughout Australia every August for six years running and in it’s second year was adopted by The Royal New Zealand Society for the Prevention of Cruelty to Animals.